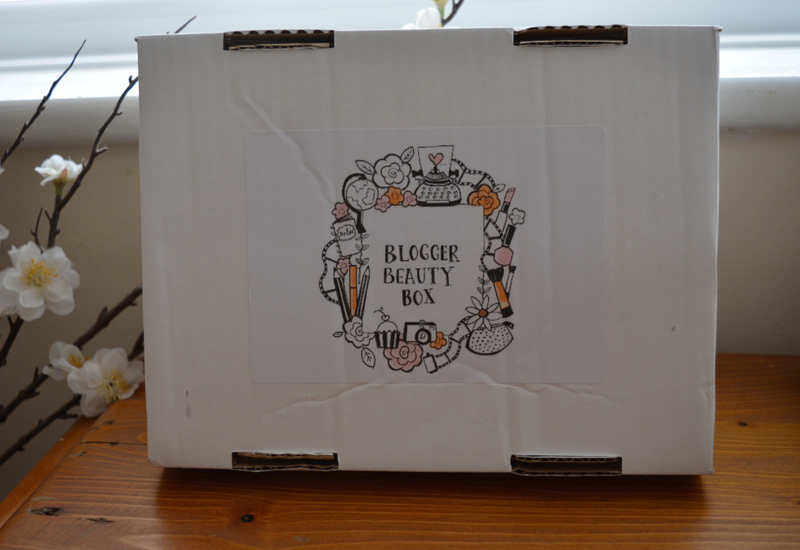 Hello lovelies, a couple of days ago I received my Blogger Beauty Box which is exclusively for bloggers and filled with makeup goodies. 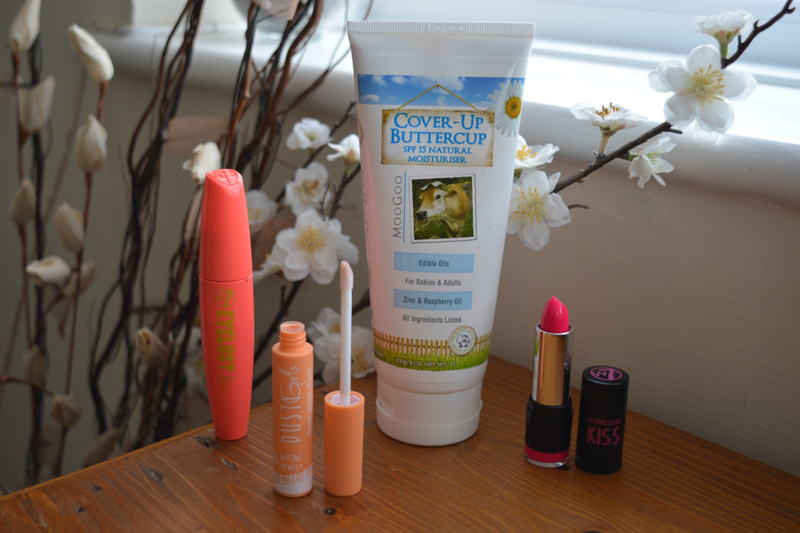 The Blogger Beauty Box is organised by the lovely Vicky from Vix Meldrew and she has done an amazing job! The logo is absolutely adorable, it is so cute and I love it! 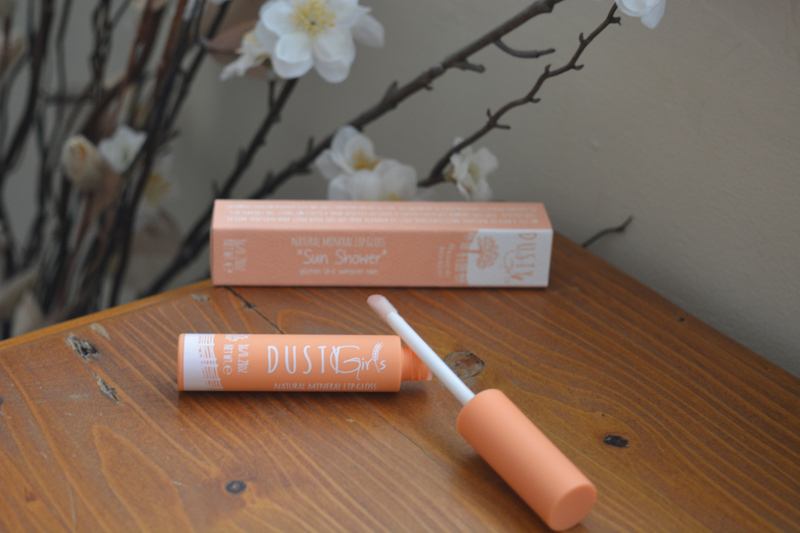 I am officially in love with the Dusty Girls packaging, it is beyond adorable and cute. 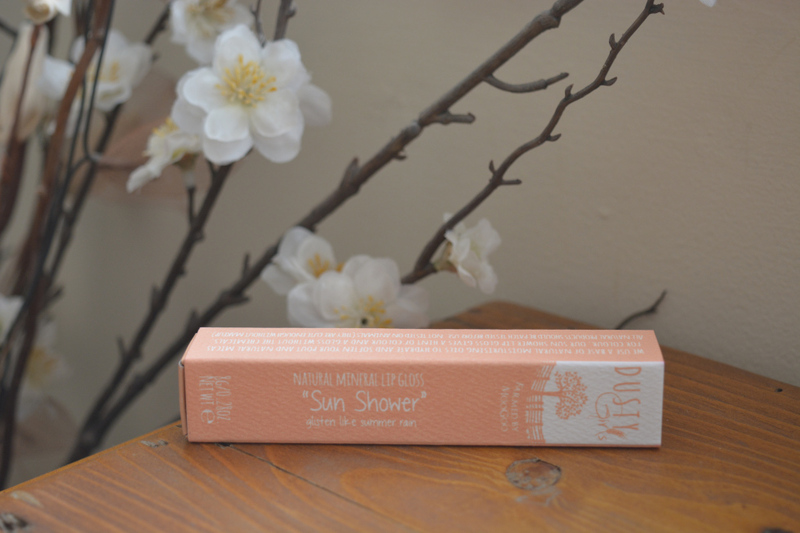 This is the perfect light summer lip gloss to keep your lips hydrated and it adds a nice shine. I am 100% sold on Dusty Girls and definitely need to try out more of their products, especially their mascara and lip shine. I think this is the biggest moisturiser I have ever since, I mean it is massive and contains 200g of moisturiser that will keep your skin hydrated. I definitely will not be running out of this product any time soon and it will last me months!! 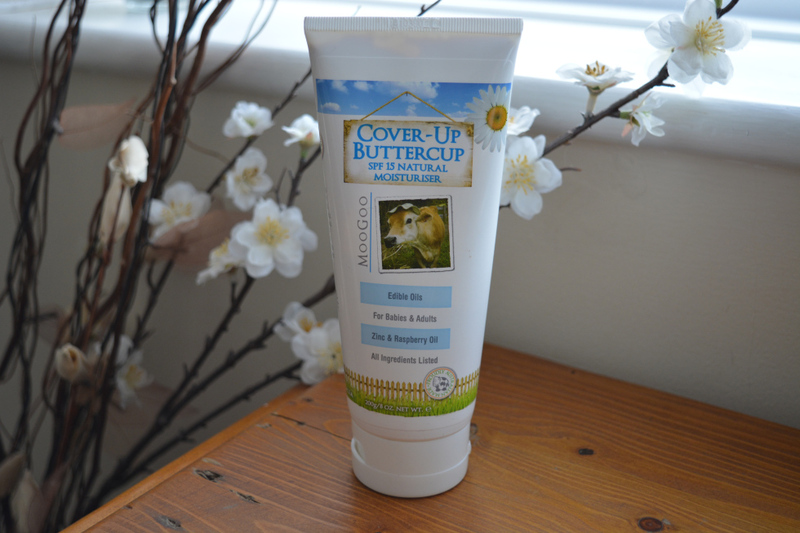 It makes my skin feel really soft and will be perfect for any season, it has SPF 15 in it for the summer and it is thick enough to keep it hydrated over winter. 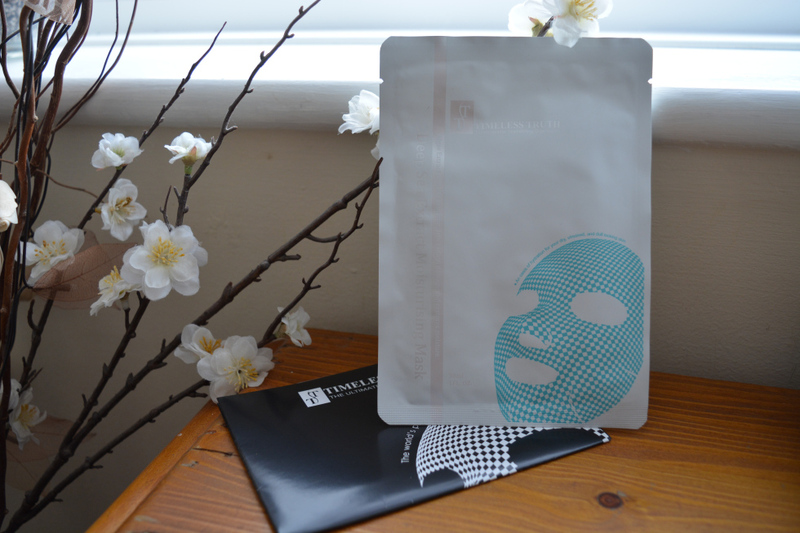 Every girl loves a good face mask and I am no exception, I try to do a face mask at least twice a month to make my skin feel soft and clear. I haven't heard anything about Timeless Truth before so I look forward to discovering more about this brand. I like that it has Deep Sea Extract in it and if it makes my skin smooth then it is a winner in my book. I am a big lipstick lover, so was excited to see a lipstick included in the box and seeing as I have never tried W7 before it was the perfect opportunity. The Fluorescent Kiss lipsticks are a variety of different shades of pink and I got Fashion Fever. It is a very bright pink and probably would not wear it during the day, it is more of a nighttime shade. It is pretty and I look forward to wearing it on a night out. If you have read my blog, you will know I have a tendency to go for plastic brushes and they are my all time favourite. However, in this case the brush still looks really good even if it isn't plastic and looks like it will give you long lashes. I'm looking forward to testing it and seeing if it makes my eyelashes lust-worthy. 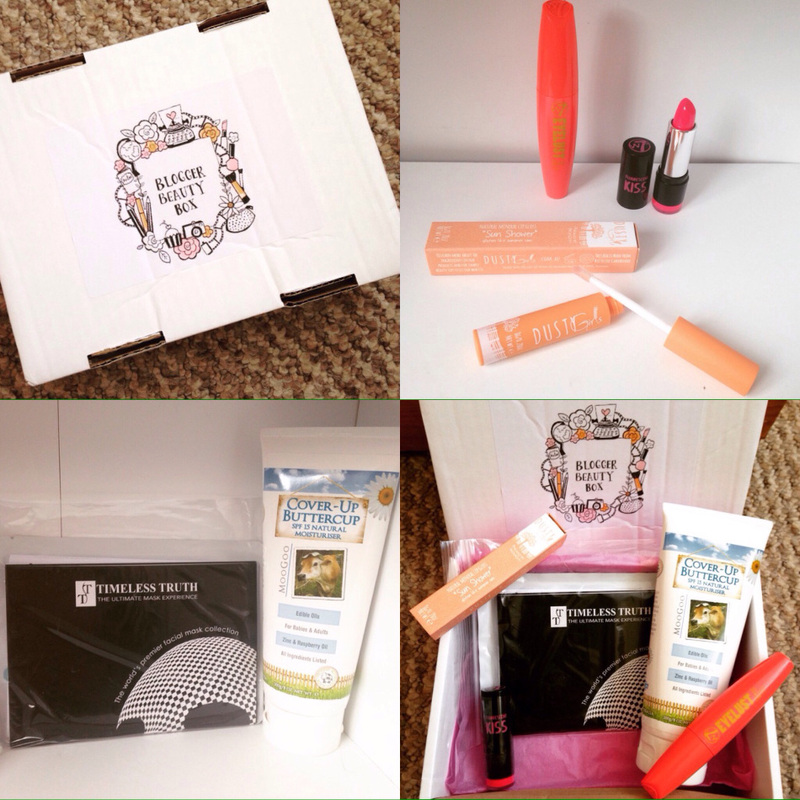 You can find out more about the Blogger Beauty Box on Twitter or email vixmeldrew@gmail.com.